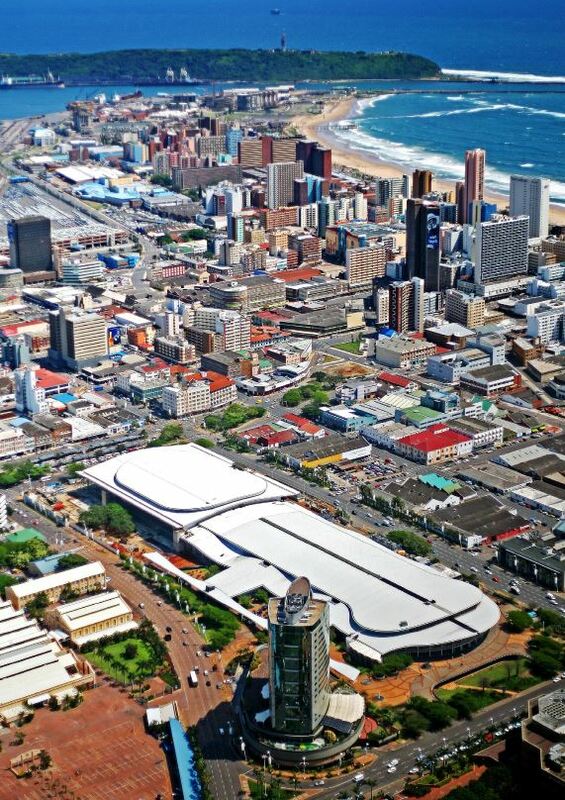 Opened by former president, Nelson Mandela in 1997, the Durban ICC was South Africa's first International Convention Centre and has played a pioneering role in attracting international events to our shores since its inception. This world-class facility, renowned for its high standards of service excellence, has successfully staged some the world's most prestigious and complex events. This multi-award winning Centre has been voted Africa's Leading Meetings and Conference Centre by the World Travel Awards no fewer than 16 times since 2001 and has been rated amongst the World's Top 15 convention centres by The International Association of Congress Centres (AIPC). the AIPC Quality Standards programme, which is the highest level of certification in this international accreditation in the conventions industry. Demonstrating its commitment to quality, the Durban ICC is five-star graded by the Tourism Grading Council of South Africa and maintains its ISO9001, ISO14001, ISO22000 and OHSAS18001 certifications ensuring the highest international standards in Quality Management, Environmental Responsibility, Food Safety and Health and Safety. The Durban ICC is only convention centre in the country to hold all four of these certifications. The Durban ICC Arena offers full technical capacity for live broadcasts as well as house lighting suitable for TV production filming. The Centre houses four onsite generators which can fully power the centre in the event of power disruptions. The on-site business centre offers an internet café, as well as banking and foreign exchange facilities and medical services. Little wonder then, that the Durban ICC is recognised as Africa's leading convention centre. Nature of Business: International conventions, exhibitions, sporting events, concerts or special occasions - every requirement can be accommodated and our team strives constantly to deliver world-class service excellence. The Centre is also ISO 9001, ISO14001, ISO22000 and OHSAS18001 certified, which are international quality standards focused on service delivery, environmental management, food safety and occupational health and safety. We are a world-class convention, exhibition and entertainment centre, where the World meets Africa. 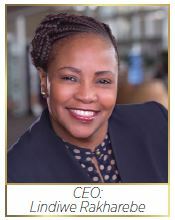 To create inspiring convention, exhibition and entertainment experiences that exceed our customers' expectations in an innovative, sustainable and proudly multi-cultural African way.